But grabbing those pumpkin spiced lattes on the go can add up quite quickly. Yes, the bonus points are great, but your pocketbook may not always be appreciative of the addiction. Or now that the weather is getting colder, you may not feel like trying to go out into elements to get your tasty treat. 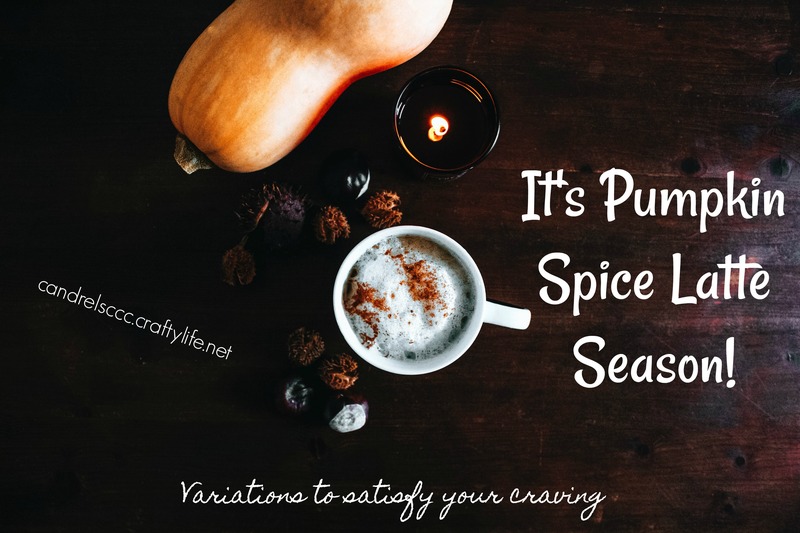 Just imagine curling up with a tasty cup of fall flavors while curled up on the couch. (I know, sometimes it is a total pipe dream, but we’re imagining, right?) So here are a few ways to go about it. I prefer to make my own fresh coffee. When I am at home, I do like to use my Keurig. Green Mountain’s Pumpkin Spice Coffee has been a long seasonal favorite of mine. Or save on the K-cups by using refillable cups for your individual serving. Use a pumpkin-flavored ground coffee in these, your pour-over coffee set, French press, cappuccino maker, or drip coffeemaker. Then you would need to make your frothy milk. I prefer to use soy milk, as I have lactose intolerance. Sometimes you can even find a pumpkin-flavored soy milk for added flavor. Or add pumpkin-flavored creamer just before you drink it. Use what works best for you. Maybe you don’t want to use pumpkin-flavored coffee. 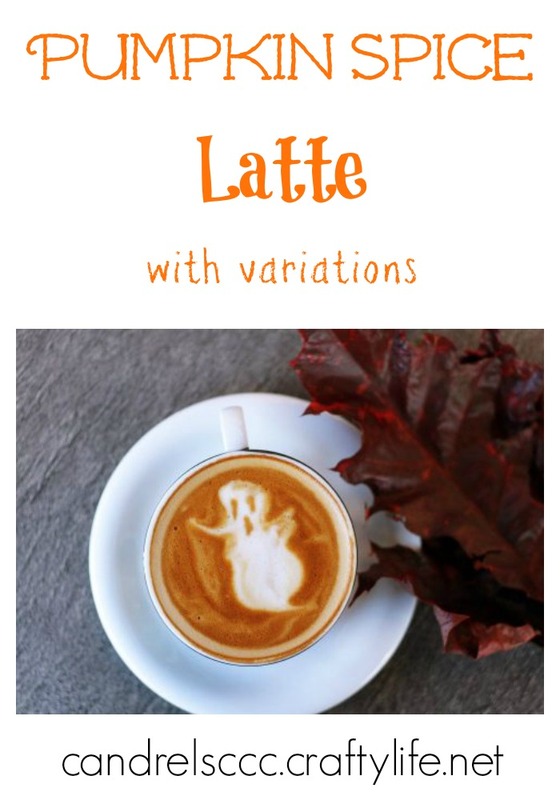 Make your normal coffee the way that you like and then use the following recipe to make your pumpkin milk for the latte. Mix these ingredients together in a bowl. You’ll want to heat the pumpkin spiced milk so that it doesn’t chill your coffee. If you put it into a microwave safe bowl, you can heat it for one to two minutes until it is frothy. Just keep a close eye on it to make sure it doesn’t boil over. Or, heat it in a small saucepan on the stove. I like to make coffee in my cappuccino maker and froth the milk with the built-in frother. Or, you can use an actual milk frother like one of these. Fill your mug halfway with the frothed milk. Pour the milk into the center. I don’t like quite as much milk in my coffee, so I start with the coffee and pour milk into that. Add cream and sugar if desired. Stir to mix it. Top it off with whipped cream and a dusting of nutmeg to make it fancier. On weekends, I like to doctor mine with some pumpkin-flavored Bailey’s. What’s your favorite way to make a pumpkin spice latte? Or do you prefer a different fall flavor?